Product prices and availability are accurate as of 2019-04-25 17:30:34 UTC and are subject to change. Any price and availability information displayed on http://www.amazon.com/ at the time of purchase will apply to the purchase of this product. 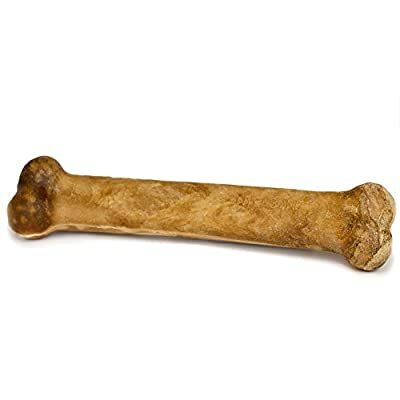 Veterinarian Recommended Nylabone Healthy EdiblesFrom the Leader in Responsible Animal Care for over 50 Years!Nylabone Healthy Edibles are edible and digestible, providing an alternative to traditional rawhide. These all natural gourmet health chews contain no plastic and no added salt or sugar. With a baked-in flavor from age-old Nylabone recipes, these chews are irresistible to dogs! Try all flavors of Healthy Edibles.